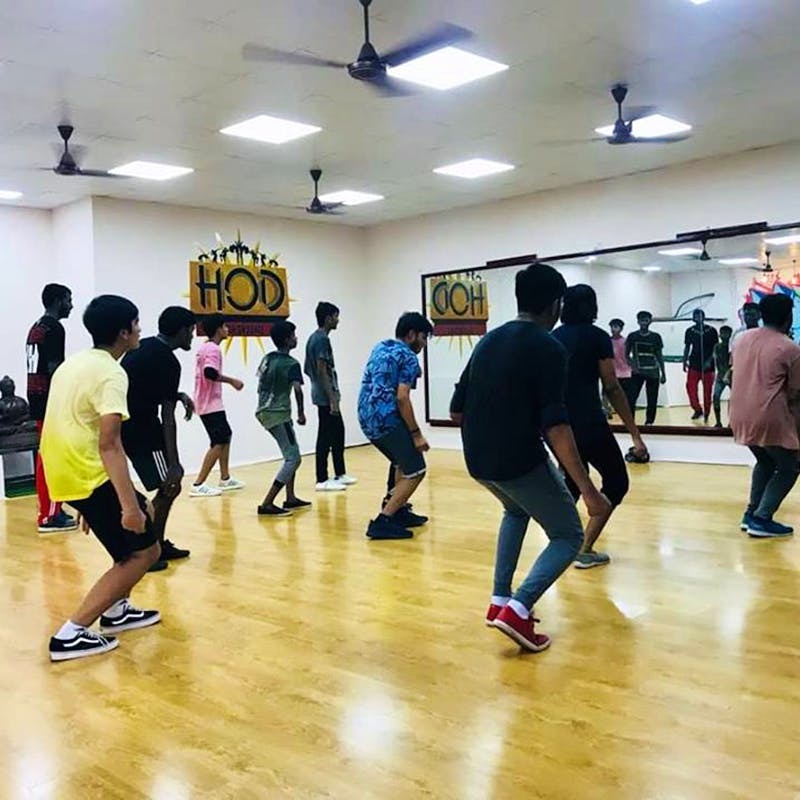 High On Dance, a dance studio in Teynampet offers lessons in everything from acro yoga and zumba to street dance and Latin. There are two types of people in this world- the ones who dance and the others who don't. But hey, this place is for both. If you’re not a big fan of dancing and prefer yoga, we’ve got you covered. High On Dance offers these and several other performing art options like urban, street dance, litefeet, Bollywood, Indian folk, samba, pala doble, and hip-hop. The founder, Pranav, and the choreographer, Anand have been trained by international dancers and are part of European Dance Councils. You can take up courses depending on your interests. If you want to compete professionally, you can join advanced crews with whom you will train to compete for dance competitions. Want a chilled out sesh? You can do that too! The studio is divided into urban and street, and classes are held on weekends. They are priced at INR 1,500 per month and acroyoga sessions are held on weekends at 10.30am - 12pm. Dream of travelling abroad and performing? Students here have a chance of going on exchange programs and honing their skills in various countries. To date, students have travelled to China, Korea, and Singapore for exchange programs. Whether you want to make dance your career or your stress buster, this school will keep you on your toes! This is the only dance school in India that has been certified by the International Dance Organization in Denmark.